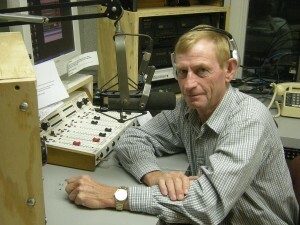 Roger Ward has been a part of WLDS Farm Broadcasting for more than 25 years. He joined the WLDS team in 1983 and became the full time Farm Director in 2001. Here you will find interviews and other information related to farming and agriculture. The Moon's current percentage of illumination is 87%.